The final of the Men’s 25m Rapid Fire Pistol could not be conducted owing to inconsistent light on the targets, in the 59th National Shooting Championship being held at Dr. Karni Singh Shooting Range, New Delhi. It was very disappointing that the ‘world class’ range could not host the final as per schedule and it had to be postponed to Tuesday morning as even the target lights were non-functional. The range officials, made efforts to set things right, but eventually failed. The final which was originally scheduled for 3 PM on Monday, was delayed by nearly two hours, despite qualification rounds finishing on time. Eventually after the six shooters fired the “sighters” and complained that they could not see the targets clearly, as the entire six missed one or two shots in the four-second series, in which five shots are fired in one flow, the organizers announced that the final would be held on Tuesday morning at 9:30 AM. Olympic quota winner, Gurpreet though looked dejected but held his emotions. He was even heard saying, that he could have shot even in poor visibility. 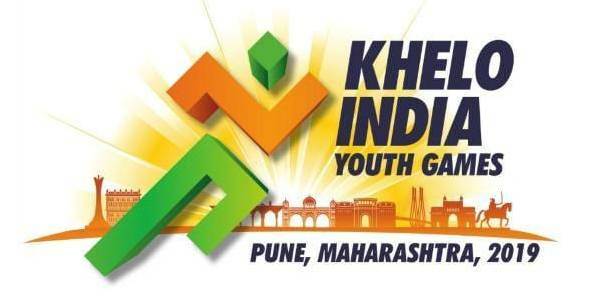 The top six shooters who have made the cut for the finals are Neeraj Kumar (579), Wazeer Singh Rathee (577), Gurpreet Singh (573), Akshay Suhas Ashtaputre (571), Pemba Tamang (565) and TB Jena (565). 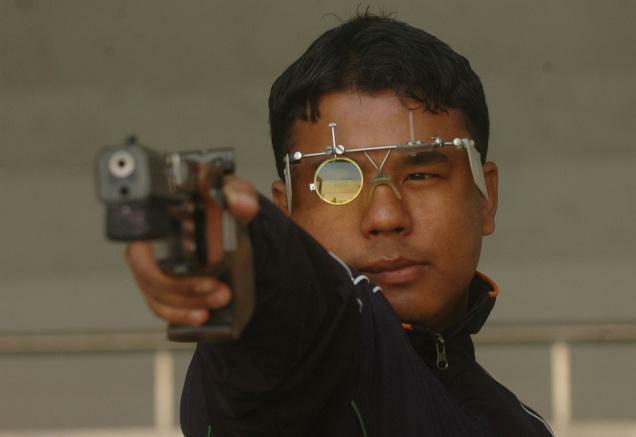 Vijay Kumar, who will be trying to win the Olympic quota place in the Asian Olympic quota competition in the same range in January, shot 562 and missed the final by three points. He had shot 282 overnight and added 280 in the second stage.